Rowse’s 1+1 Ranch is located in the heart of the Nebraska Sand Hills, the largest sand dune formation in all North America. 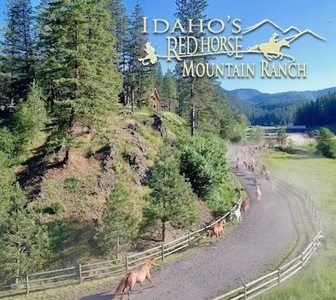 This region is rich in history as during the westward expansion of the 1800s. 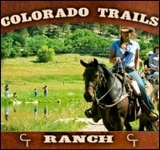 This ranch was established to work the land, and hosts run an award-winning quarter horse breeding program. 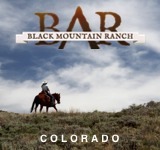 As a working cattle ranch, its owners say the horses “would be embarrassed to go on ‘head-to-tail’ trail rides.” This land is a secluded piece of the country where views are breathtaking and hard work is all there is. However, that doesn’t mean that other things aren’t available to keep you relaxed at the same time. Stargazing, fishing, golfing, and area attractions such as shopping are all available to take a break from the typical day at Rowse’s.